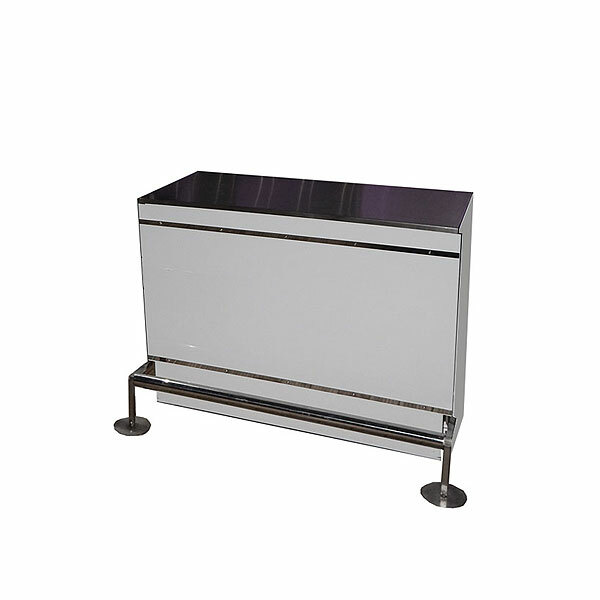 These half curved infill bar sections for hire are ideal when hiring a modular event bar. 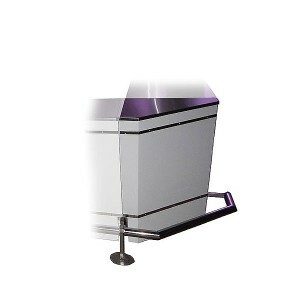 For example, if you are hiring a circular LED bar, then you need to make sure you leave a small gap so that your bar staff can easily access the inner bar area – otherwise, you’ll have a complete circle of bar with no access point! 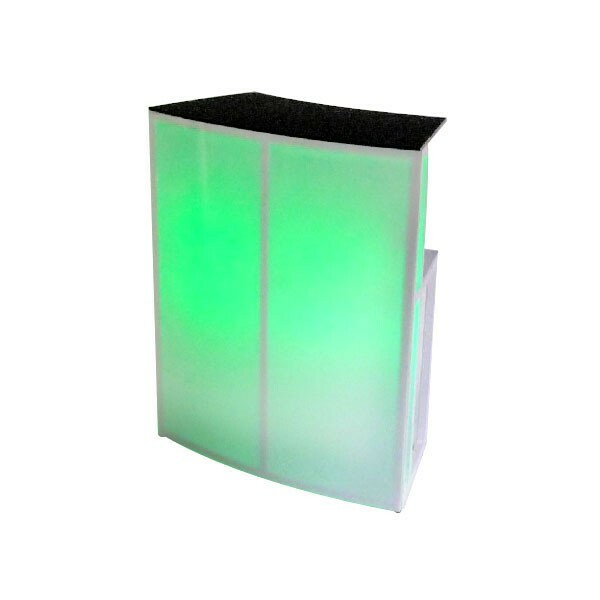 By combining curved LED bar sections with one of these half curves, you can produce a stunning modular event bar which will look great and which will provide a fabulous meeting and mingling point for your guests. 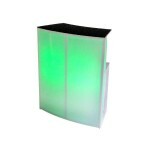 These half curve infill sections can light up in the same way as their matching straight and curved bar unit sections, and so can match the sequence of colours by using the same lightbox. 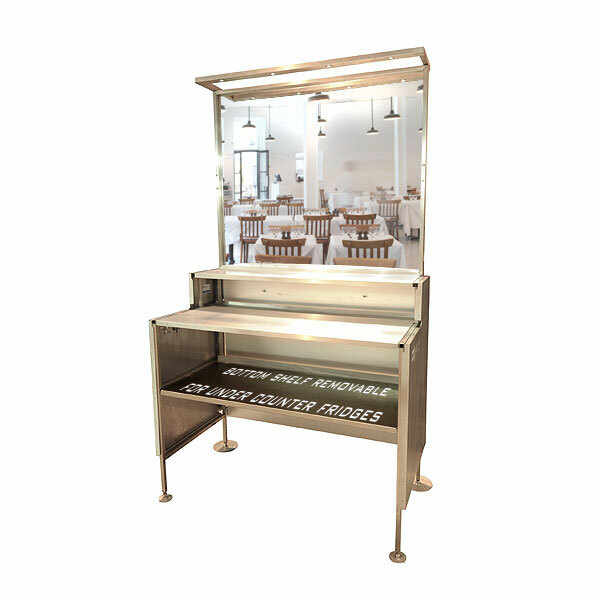 You can hire modular LED bar units today from Event Hire UK, the temporary mobile event bar specialists online. Contact one of our expert sales team now who will be delighted to discuss all your requirements in detail with you.